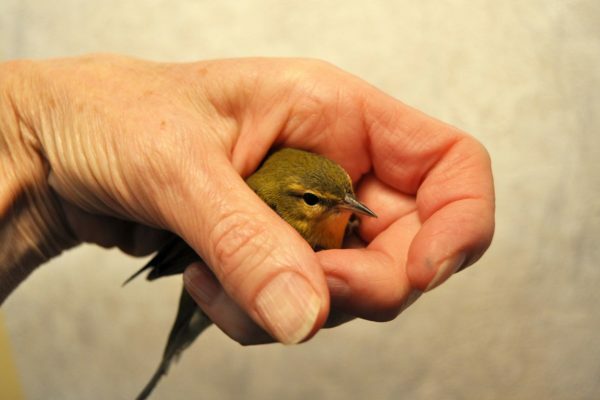 Help Wild Birds is the only rehabilitator in the Roanoke Valley that exclusively handles birds. 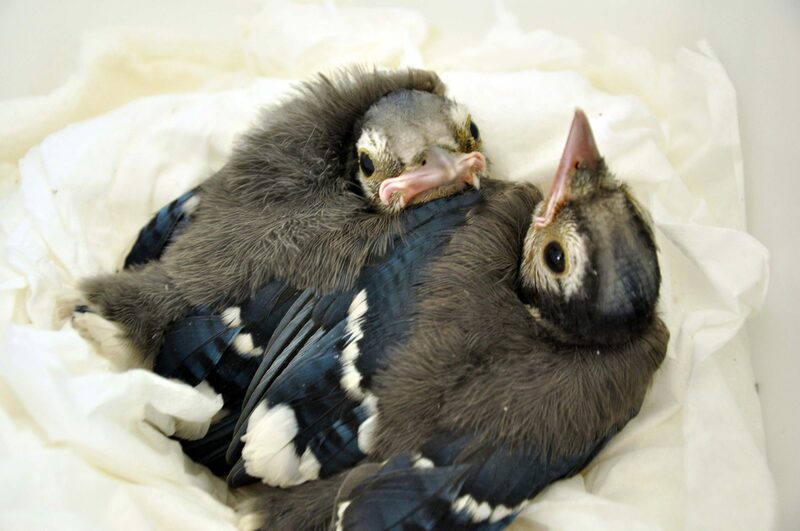 Our organization rescues and cares for injured, orphaned, and/or displaced wild birds. 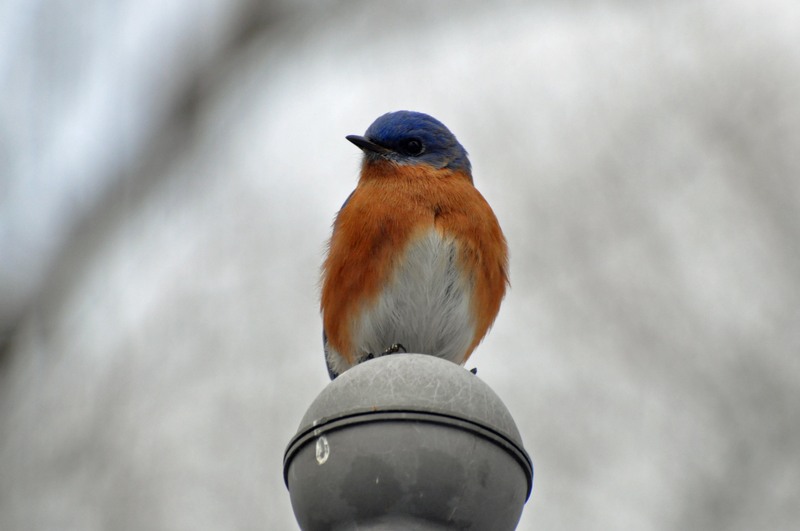 We also educate public groups, individuals, and the community about birds. Support our rehabilitation center by making a donation today. Your donation provides care and rehabilitation for injured and distressed birds. Help Wild Birds is a 501(c)(3) nonprofit organization committed to rehabilitating and releasing wild birds. Help Wild Birds is a nonprofit with Category II state and federal bird permits. The actions you take immediately could save its life. Find out what to do next. Consider hosting an educational program at your school or community group.